Norwegian Arts’ Book Club kicks off 2018 with a tribute to craftsmanship. Ole Thorstensen’s debut Making Things Right is the simple philosophy of a working life. Enter the competition to win a copy. Simply put, it’s the story of a loft conversion. However, nothing is as simple as that. 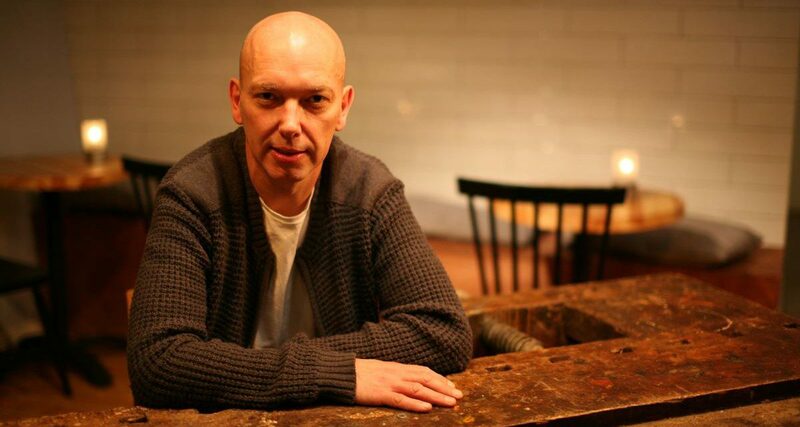 A trained carpenter and master builder with thirty years’ experience, Ole Thorstensen celebrates good craftsmanship, giving a voice to the workers who construct our living spaces and our urban environment. It’s a story about work and identity. From the moment of a client’s phone call to their occupation of a newly constructed loft, Making Things Right tracks a project as it takes shape. A job well done involves blood, sweat and frustration, but also joy and pride in working with a craft. From the work in the loft, the carpenter observes the customer, giving us a mirror for our attitudes towards a kind of work we depend on. Why is it that manual skills are underestimated? Raised on Tromøy in Norway, an island with five thousand inhabitants, master builder Ole Thorstensen makes his debut with this tribute to manual labour. 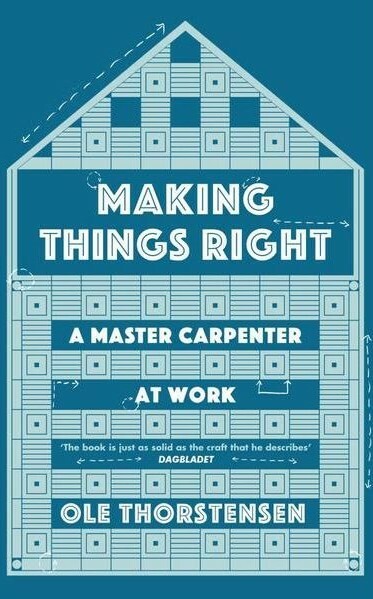 Follow this link to enter the competition to win a copy of Making Things Right.